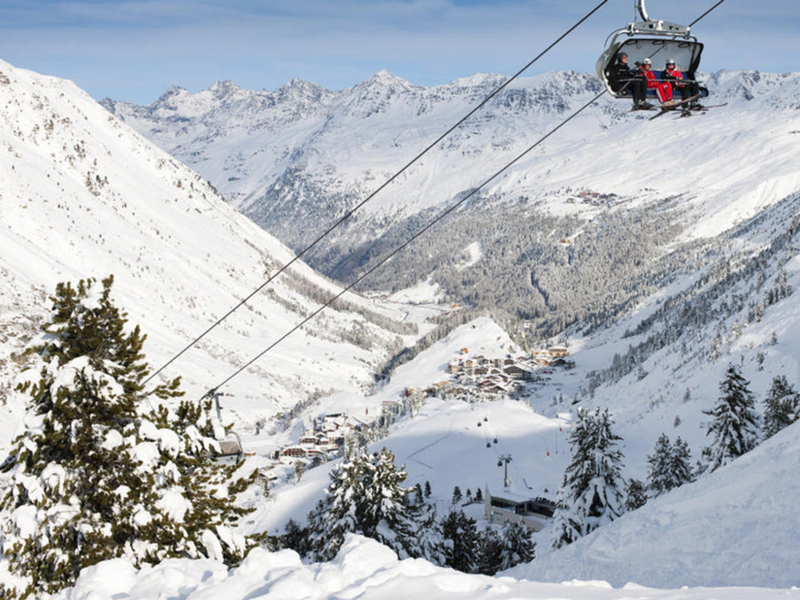 Cheap ski holidays – do they exist? The Telegraph Ski & Snowboard Shows 2014 – tickets on sale now! 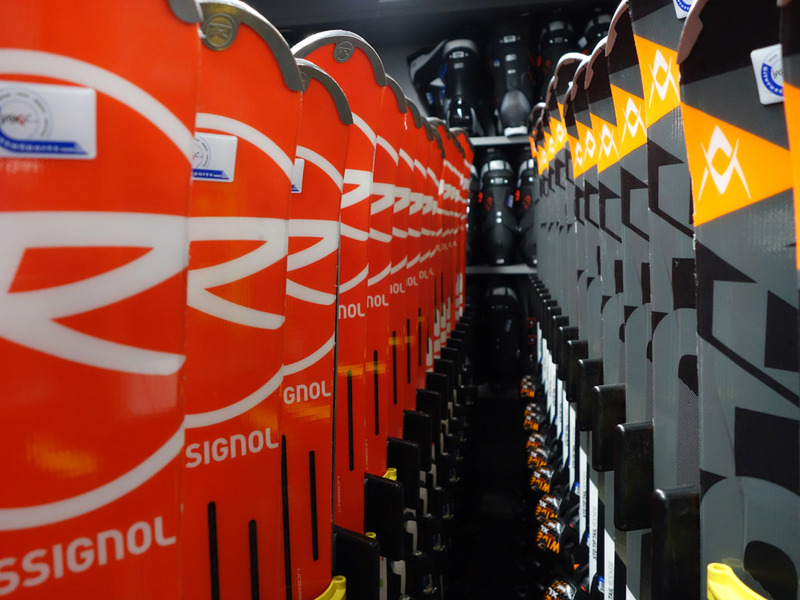 Ski season jobs – choosing the right one! 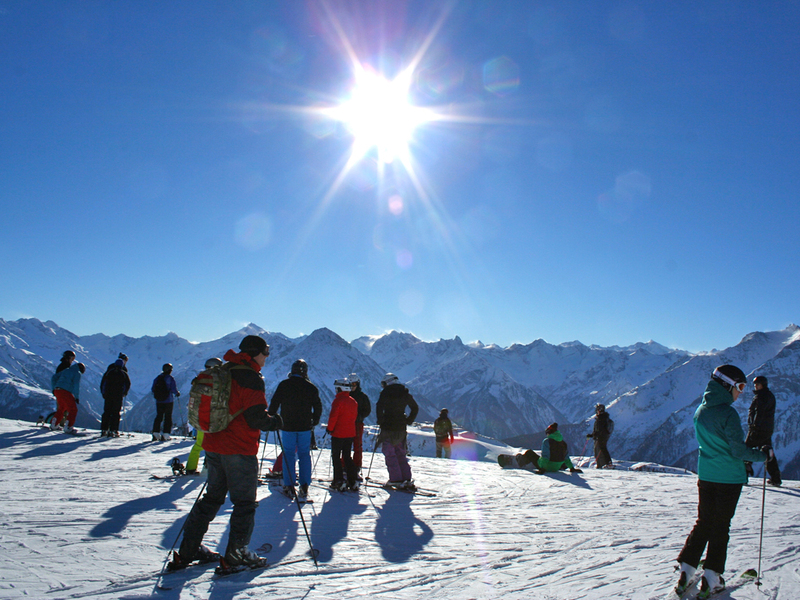 Germknodel Index: How expensive is lunch on the slopes in Austria? 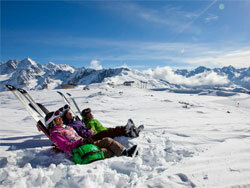 Ski holidays in France – gastronomy on the ski slopes! Top of the French Alps! Mandarins in the French ski resort Les Orres! Choose your ski holiday by theme! Moguls – learn to love them! 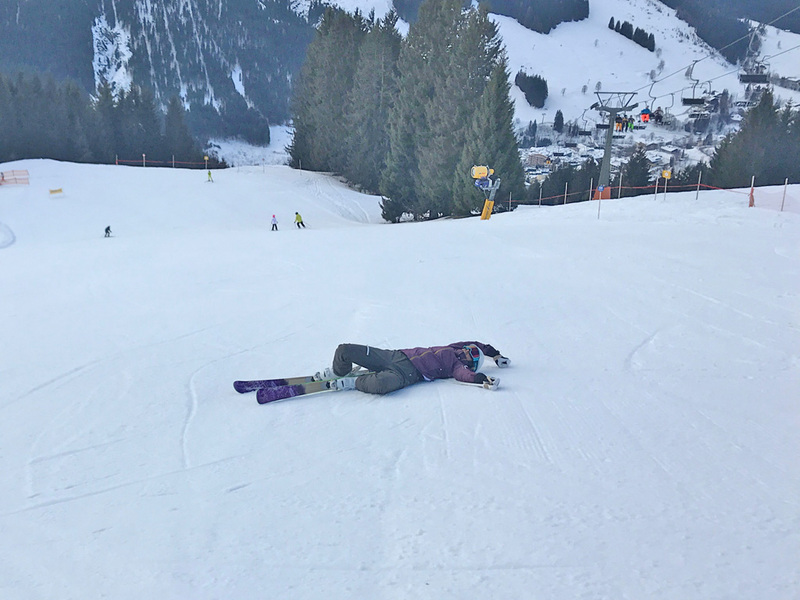 Ski holidays - beware of accidents on the slopes! Why are ski passes so expensive? Guaranteed thrills on the bobsleigh track at La Plagne! Desperate to go skiing this season but none of your usual crowd wants to go, has got the money to go, can get time off work to go, etc? This isn’t just a dilemma for you, it’s a disaster! You can’t possibly consider the idea of missing your annual ski holiday just because none of your ski buddies are free! And you couldn’t possibly go alone! Or could you?